Last week had me contemplating my life. It seems birthday’s tend to make me very contemplative. One of my main concerns is contemplating where have I been, and where I am going with my life. 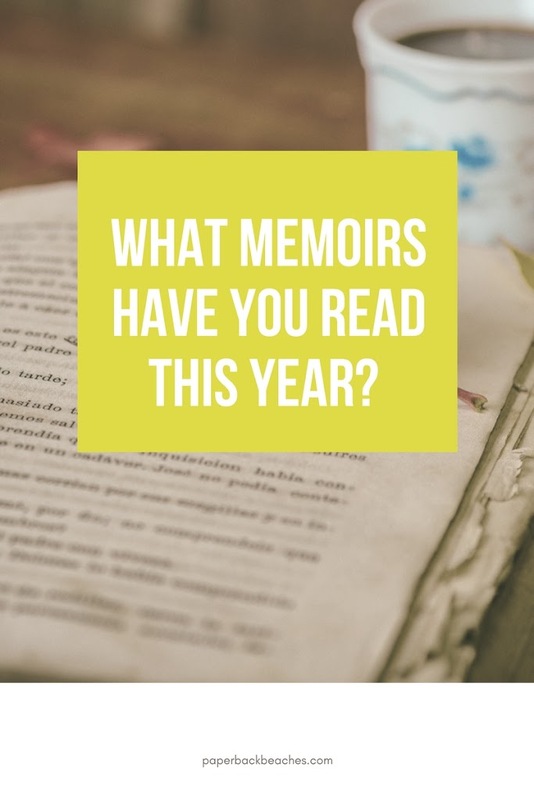 Now that I finished writing some of the lyrics of “Another Suitcase in Another Hall” from Evita, all of my contemplating made me remember all the memoirs I’ve read this year. There is just something about reading a person essentially contemplating their lives out loud, well, actually more through writing, that makes me think maybe in the big scheme of things maybe I’m not as lost as I typically think I am. 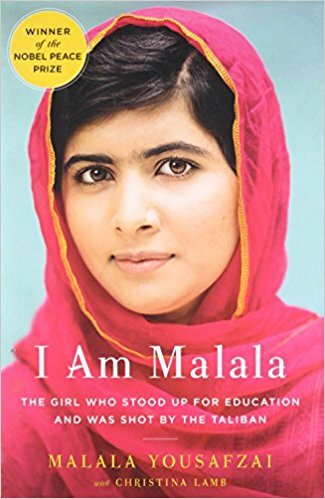 A few years ago, I remember Malala’s book was in the hands of every middle schooler at the school I work at who liked to read (which in reality is maybe 10 or 11 kids out of the whole school). But anyway, her inspiring tale details the moments and events leading up to Taliban members shooting her and other girls from her school at point blank range, because they fought for their education and refused to quit. PICK THIS BOOK UP NOW! NOW!! I’m using cap locks, and I mean some serious business! 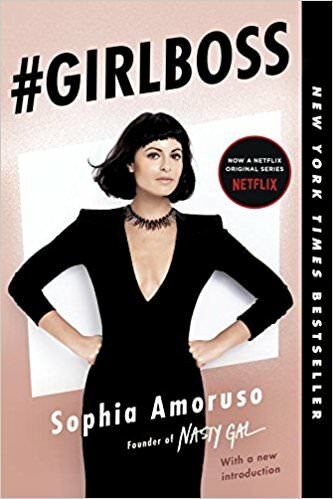 Back before Netflix released their TV show #GirlBoss, about Sophia Amoruso’s rise selling fashion on line, I decided to pick up this book and read it. Though, I have the fashion sense of Count Dracula, I will admit, I did enjoy that Amoruso’s exploits made me feel better about myself. I highly recommend this book if you feel down in the dumps. Amoruso will pump you up and change your attitude. You will be so pumped you might just conquer the world, well, maybe not the world, more like the obstacles in your life hindering you right now. In Creativity Inc, Ed Catmull, co-founder of Pixar Animation Studios shares with his audience ways to create more productivity in the workplace to enhance true inspiration. 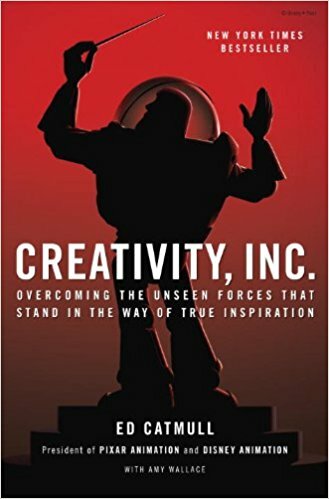 Personally, Catmull focuses more on the rise of Pixar and how it was created than actually “overcoming the unseen forces that stand in the way of inspiration.” I’m not complaining, I learned a ton about Pixar and enjoyed it. I was more amazed how Pixar came together and the struggles of its rise to the top then reading about boring business manager types. Sorry, I like bright colors and good storytelling. I decided to read this book right after the unfortunate and sudden death of Carrie Fisher. The Princess Diarist right after this was like finding a needle in a haystack. For once, the haystack I visited to find this needle happened to be my town library. Go figure. 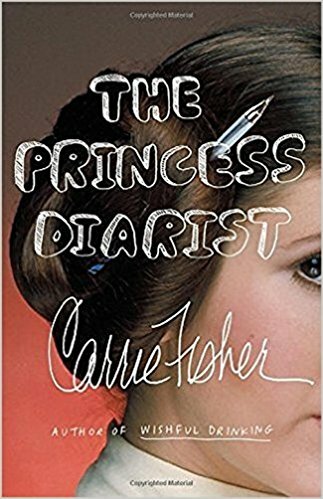 In The Princess Diarist, Carrie Fisher described how her life was like during the filming of the first Star Wars movies using recently discovered journals. 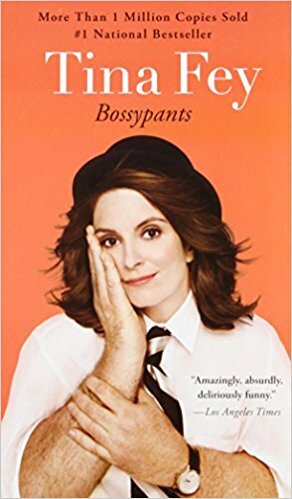 I found her memoir very entertaining and insightful when she explains the lasting effects of her fame has had on her life. 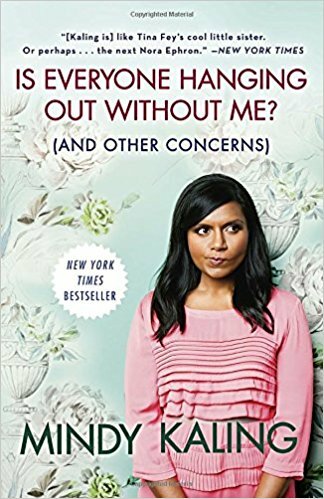 Mindy Kaling’s memoir is similar to Bossypants in many ways from their shared insight to their youth and rise to fame. However, unlike, Bossypants (this hurts me to admit this) was not as funny as Is Everyone Hanging Out Without Me?. Overall, I was pleasantly delighted and surprised by how good it was. 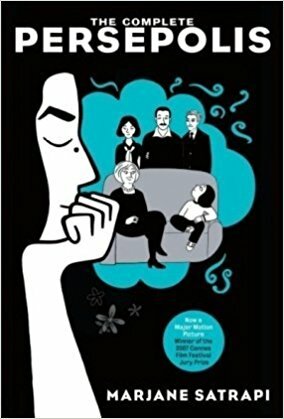 I read this graphic autobiography depicting Marjane Satrapi’s childhood up to her early adult years in Iran during and after the Islamic Revolution. Quick book confession: I have no idea why as I read this I kept confusing The Complete Persepolis with I am Malala. Yes, another awesome graphic novel memoir has made this list. 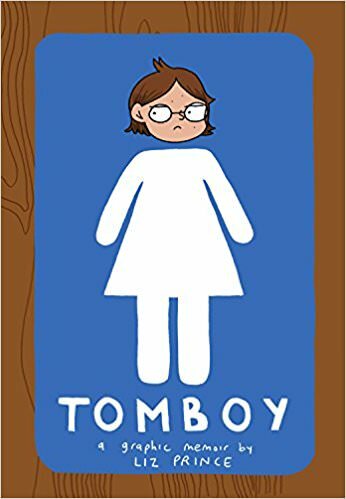 Tomboy covers Liz Prince’s struggle with not being a “girly girl” as child through her teenage years. As someone who could confidently say, as a youngin’, I was firmly in the “middle” too this was poignant for as I read through it.